Welcome to the all new BoroMarket! 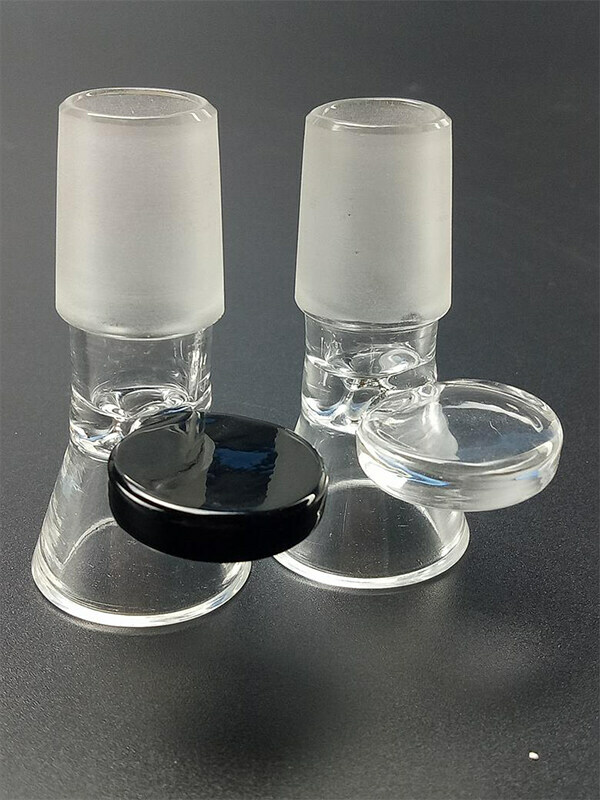 Best Glass Smoking Pipe & Bong for you !!! 오르테가... 하 비 브 첫 패배 "